It’s the season of hearts! 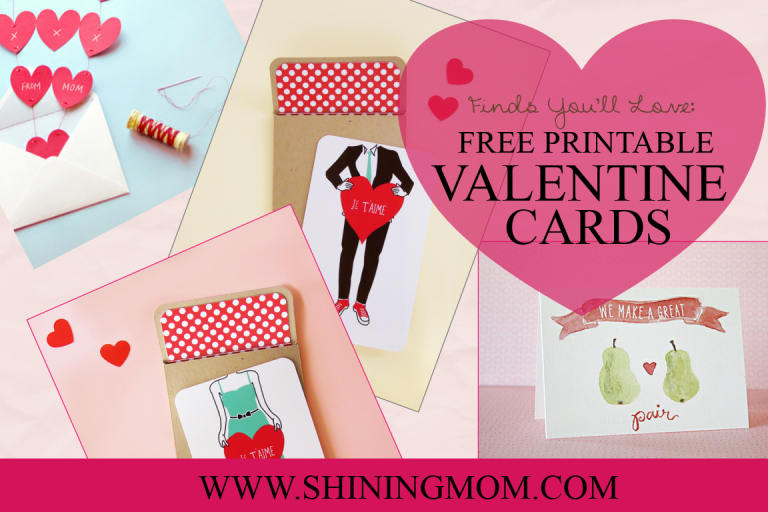 I know some of you are already scouting for free printable Valentine cards, and to start the month, I am sharing my favorite choices: a roundup of gorgeous and cute Valentine cards you can download and send to your loved ones! And as I do that, I’m excited to make this little announcement: I am bringing in this little Finds You’ll Love segment on the blog, basically a collection of my favorite finds across the web, narrowed down to my top choices (so you can easily choose from them because it can be overwhelming to find several online!). This segment will come with 5-10 choices at a time, which is surely manageable! 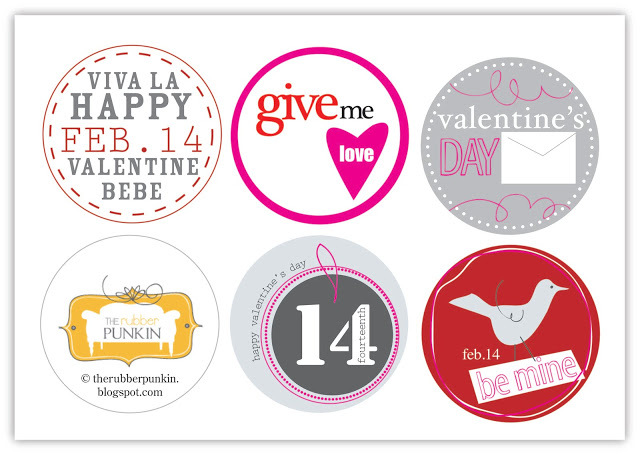 Ta launch this segment, here are my top picks for printable Valentine cards, the Finds You’ll Love! This card does not come as print-and-use as you need to spare some minutes of your time to create it. Yup, it requires sewing and glueing, but the result is a lovely surprise for whoever receives it because it makes a lovely fountain of hearts that flow out from the envelope! Download the pattern, and start creating it! 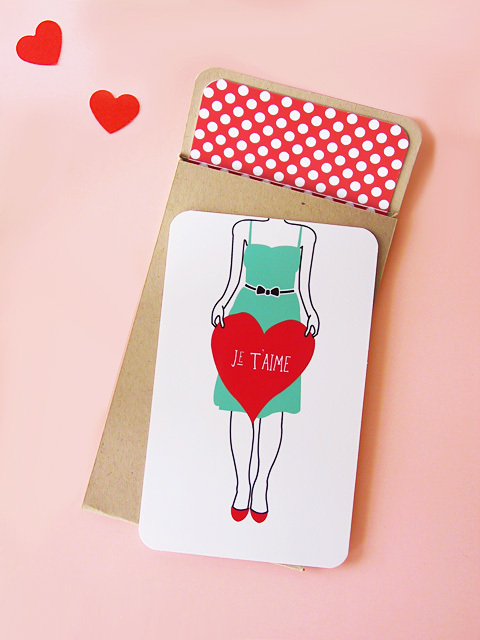 This free printable Valentine card is so chic and cool! Created by Amy Moss and released on her blog “Eat , Drink, Chick!” this is surely one of the best you can find online. Just print the PDF copy and assemble the card. The two versions are shown below. They will make a great gift for your loved one! 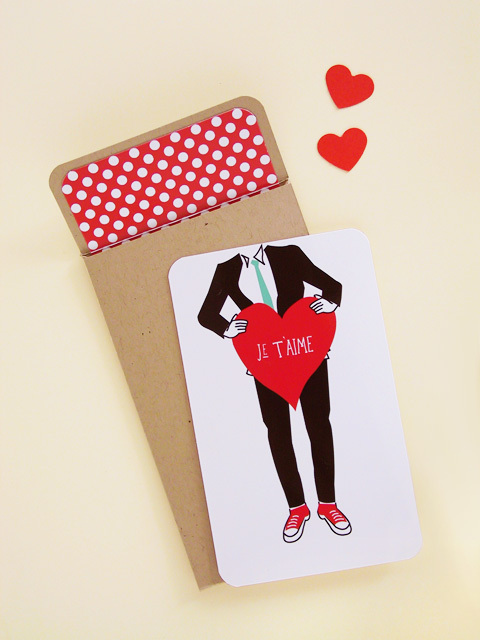 I’ve also scouted for some printable lunchbox notecards for Valentines which you can use to surprise your kids on Valentines! I think you can also print these cards onto sticker paper. They’re cute! 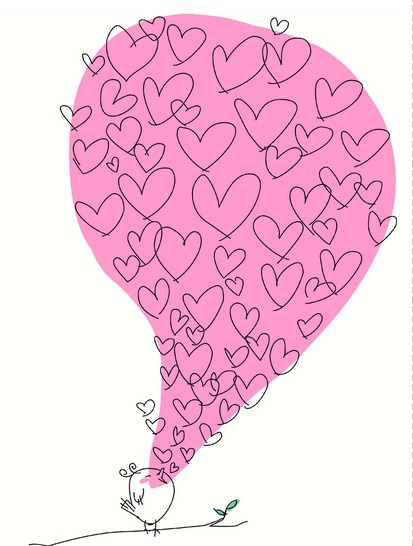 Here’s another cute card that you can easily download and use. 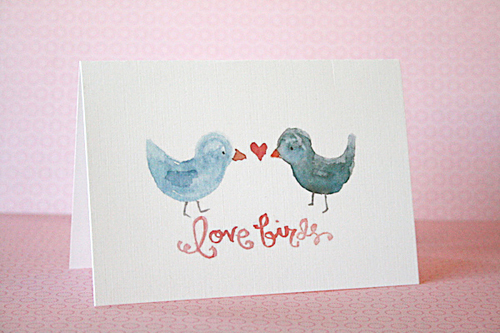 The best thing about this card is that the inside page is fully editable so you can add your personal message easily. Go check it out! 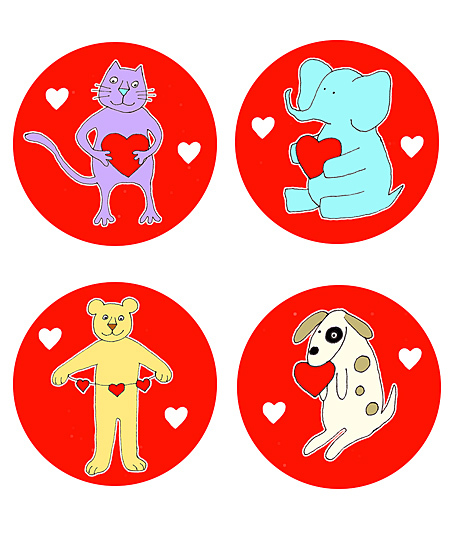 These cute designs will make cute cards for your kids or their friends! There are other designs to choose from on the site that you might also want to see! 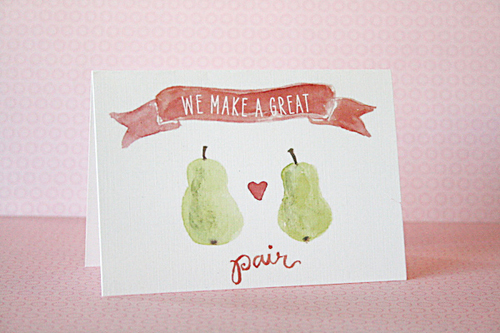 How do you find these free printable Valentine cards? They’re lovely, aren’t day? 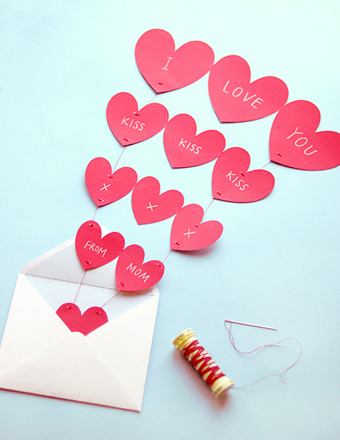 Let’s have a great February and advance Valentine’s Day to all of you my dear Shining Mom readers!